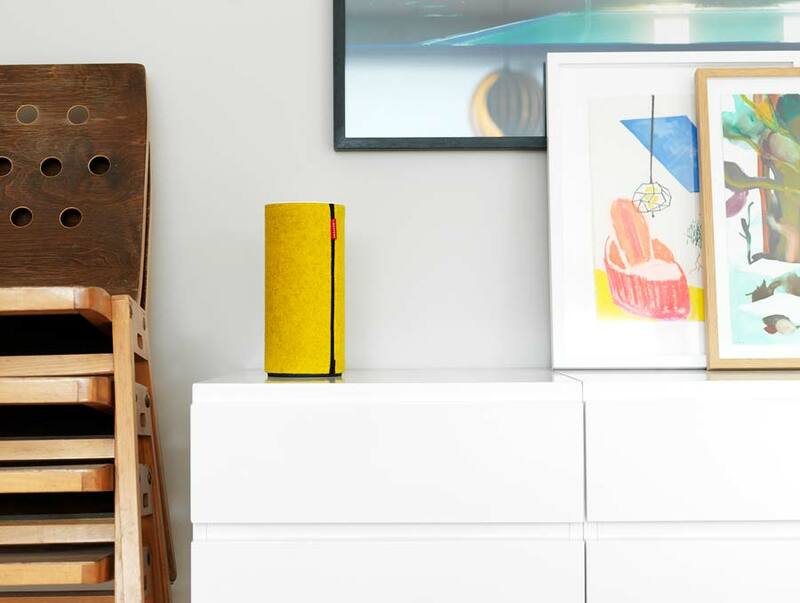 Libratone’s Zipp offers a great Scandinavian Design, AirPlay capabilities, portability and good sound. Of course, there are cheaper options (see budget options for AirPlay Speakers), but if you want a nice Apple-like product, check out the Libratone Zipp AirPlay Speakers. If you are looking for a cheap “budget amp” for your AirPlay Setup, have a look at the Lepai LP-2020A+. It’s a really small mini amp which can be combined with “passive” speakers for a small and cheap AirPlay Setup (see also How to “enable” existing Speakers for AirPlay). 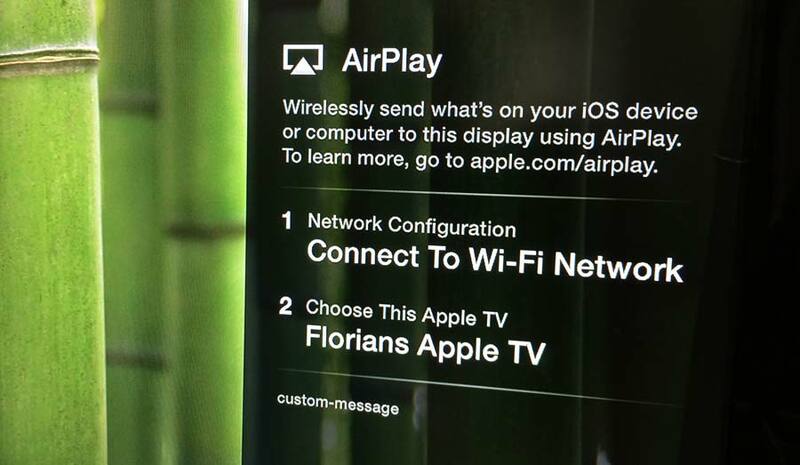 Officially, your Mac can send AirPlay streams, but can’t act as an wireless AirPlay receiver. For receiving AirPlay streams on your Mac, additional software is needed. One of the solutions for that is AirServer, which allows you to mirror your iOS display or stream content from your iOS devices to your Mac. So it works similar to an Apple TV, just on your Mac. For a long time, I was looking for an easy way to play DVDs with my Apple TV without the time-consuming task of ripping the DVDs before watching them. In this article, I will show you how to immediately stream DVDs to your Apple TV with the help of AirPlay Mirroring. With the Apple Remote App, you can control the playback of your content in iTunes and Apple TV in a very flexible way. In this article I will show you two different scenarios to control your streaming by using the Remote App with an iOS device.